Pirates of the Caribbean Super Bowl Spot is Here! Yo Ho, Yo Ho, the Pirates of the Caribbean Super Bowl Spot is Here! 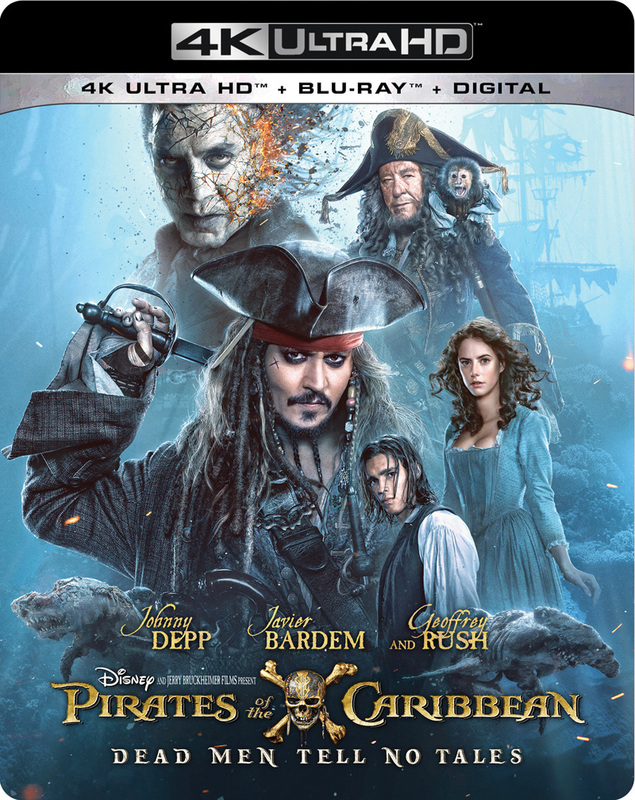 Walt Disney Pictures has released the Super Bowl spot for Pirates of the Caribbean: Dead Men Tell No Tales, offering new footage from the upcoming fifth movie. Check it out in the player below! RELATED: The First Pirates of the Caribbean: Dead Men Tell No Tales Trailer! 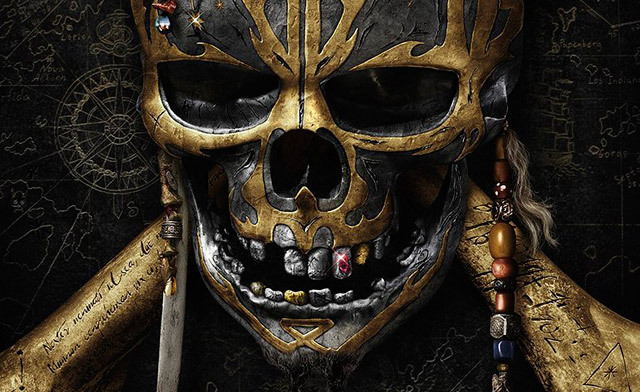 Share your thoughts on this new Pirates of the Caribbean: Dead Men Tell No Tales Super Bowl spot in the comments below!